In 1785, John Adams and his wife Abigail made their home in London. John was the newly appointed American ambassador to Great Britain. It was already bad enough that America was a free and independent nation let alone that it had an ambassador. Nonetheless, John Adams was optimistic about his task and eager to gain a treaty to trade with Great Britain, despite British skepticism to the idea of trading with the colonists. 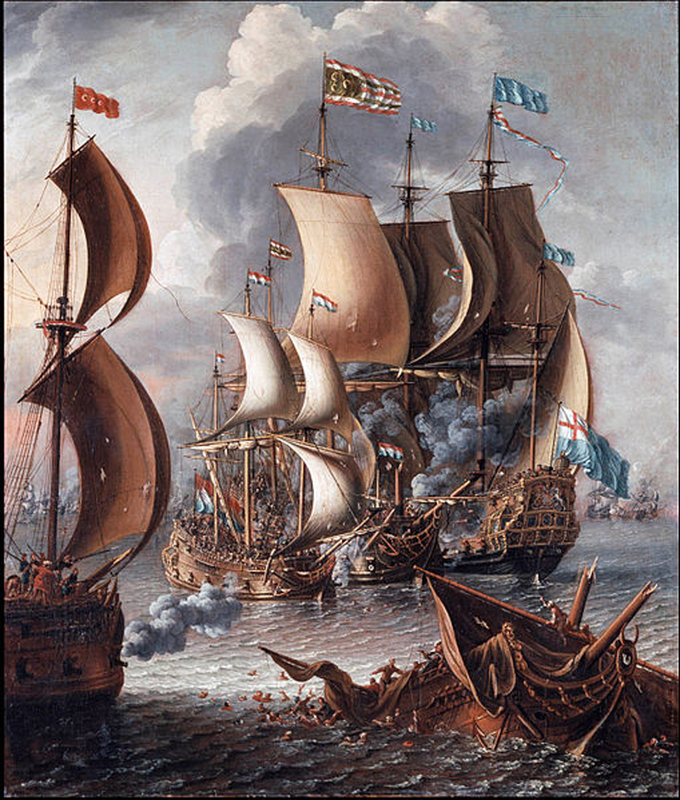 The war had just ended and tensions were still high, for Britain suffered a serious loss economically, influentially and her pride had suffered more. Thus, Britain kept America at bay on the trade front. Subsequently John Adams wrote back to the Foreign Secretary John Jay informing him that no progress had been made between the two nations concerning trade. In February of 1786, the ambassador of Tripoli arrived in London. Adams saw the opportunity of establishing trade relations between their two nations, an ideal that fellow politician Thomas Jefferson had been pursuing. 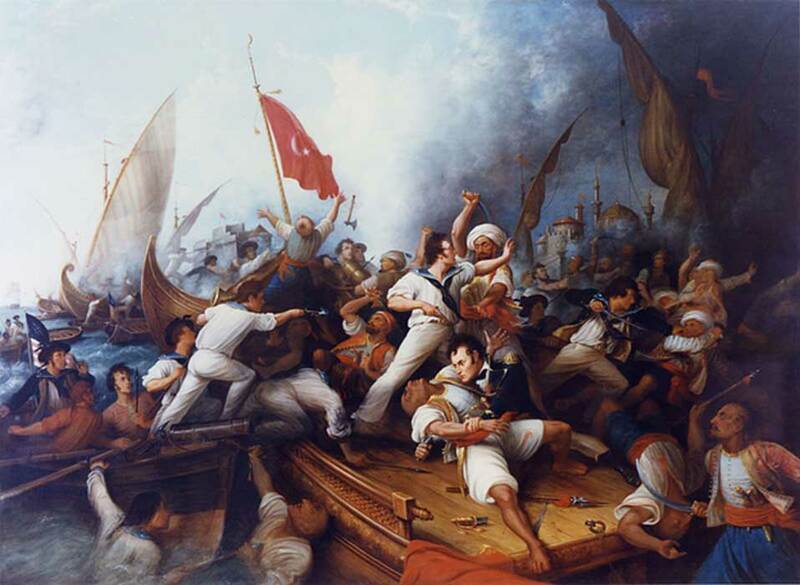 Two years prior in 1784, an American vessel, the Betsey along with ten of its crew, had been captured by a Moroccan corsair, as well as two American merchant vessels, the Dauphin and Maria, including 21 crewmen and passengers, had also been captured. John Jay had authorized both Jefferson and Adams to offer a payment of $80,000 as a tribute to the Barbary States. The term Barbary States refer to four Muslim nations located in North Africa. They included Morocco, Algeria, Tunis and Tripoli. Three out of the four states; Algeria, Tunis, and Tripoli; were regencies under the Ottoman Empire, while Morocco remained independent from Ottoman influence and rule.